RECENT NEWS: The Ash Williams Show enters Season 3! 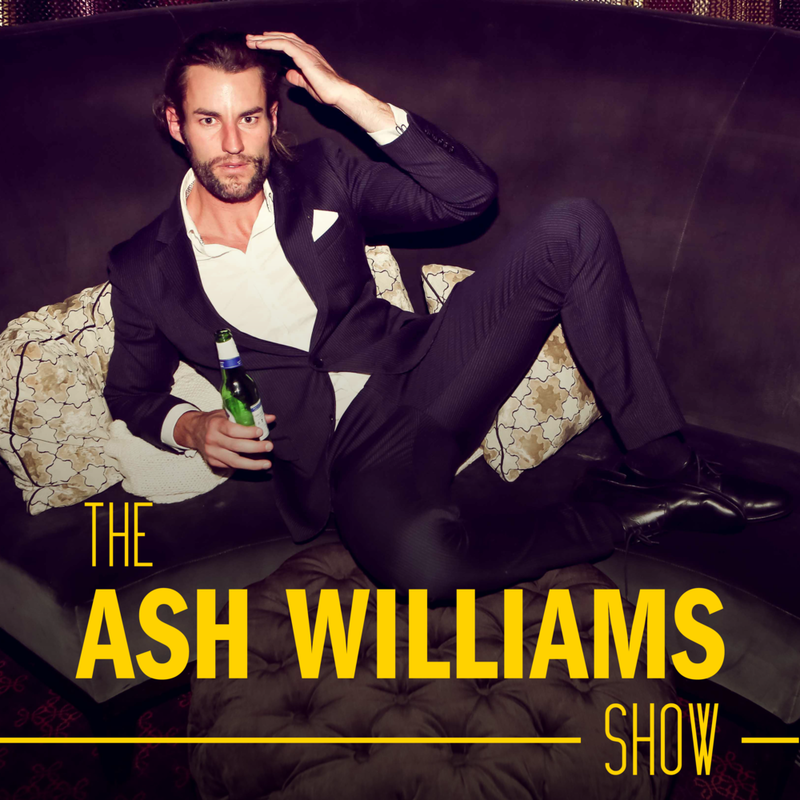 Ash has given himself his own show titled "The Ash Williams Show". Listen free here. Follow Ash on twitter @ashwilliams1, here are some recent tweets. I like trains and sneezing as much as the next guy but saying ‘bless you’ to dudes on trains after 10pm is dangerous.